The annual International IPPS Tours are hosted on a rotation basis by a different Region each year. The International Board meeting takes place during these tours. 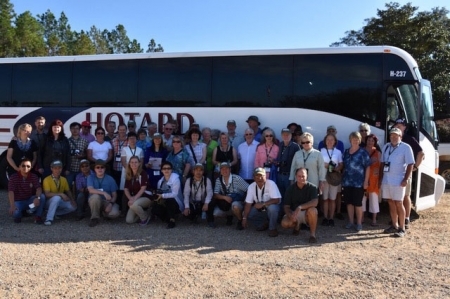 IPPS members are welcome and encouraged to join the tours which are an unique opportunity to visit different countries, meet fellow IPPS members abroad and seek and share globally.